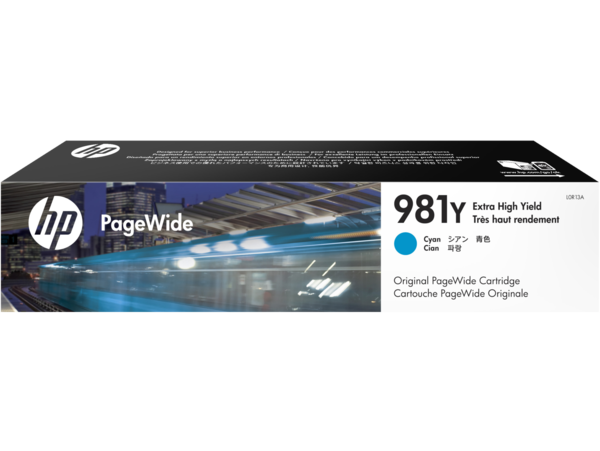 Professional-quality colour for an exceptional value – up to 16,000 pages per cartridge at an ultra-low cost per page. 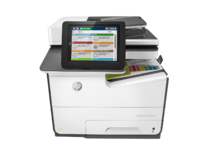 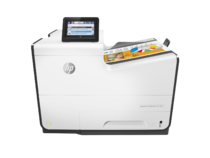 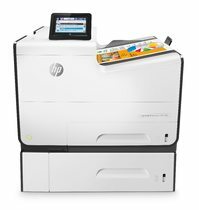 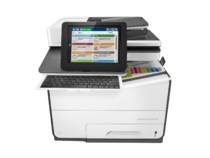 Get outstanding results every time with extra-high-yield cartridges designed and engineered for HP PageWide Enterprise devices. 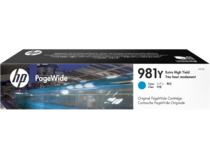 Original HP PageWide cartridges and printheads are warranted to be free from defects in materials and workmanship during the period of the warranty.